Within two months since the official release of “Jump Force,” fans can expect new sets of contents coming to the game. By April, developers will drop free costumes to be followed by some paid downloadable contents. These were confirmed recently after when Bandai Namco revealed the updates roadmap for “Jump Force” this year. In the coming weeks, developers will release a free update that will add the Clan Feature. April also marks the start of the Vertex Event and the release of free avatar costumes. In May, another set of free updates will be added to “Jump Force” along with the first paid DLC. the Vertex Event will be replaced by the Raid Boss Event. Players can also start playing on the new World Tournament Stage and the Online Link Mission in May. Get ready to unite with more manga characters on new stages & with new avatar costumes! Here's the road map for updates in #JUMPFORCE 2019. The first paid “Jump Force” DLC arriving in May includes three new playable characters along with exclusive avatar costumes and skills upgrades. The roadmap already confirmed that Seto Kaiba of “Yu-Gi-Oh!” will be added to the roster plus two other fighters that will remain nameless until Bandai Namco makes the official announcement. While Bandai Namco would not reveal the two other playable characters at this point, there are eight possible names. 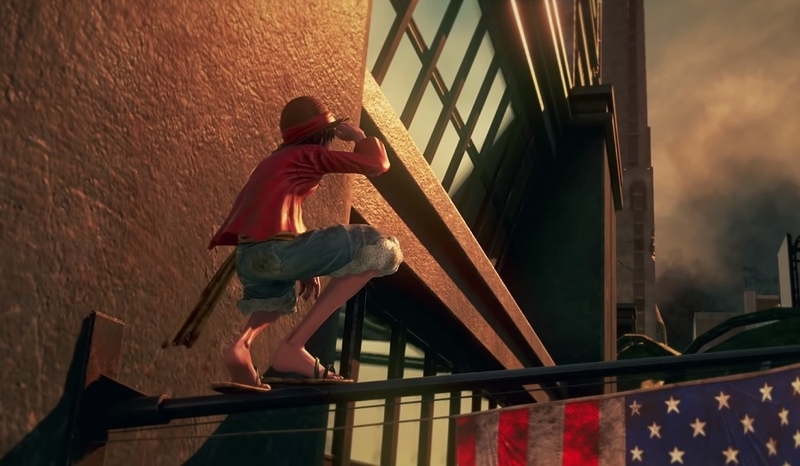 It can be recalled that upcoming playable characters were revealed through datamined information shortly after the launch of “Jump Force” in February. Aside from Seto, Bandai Namco is expected to add Hitsugaya Toshiro and Grimmjow Jaegerjaquez from “Bleach,” Katsuki Bakugo and All Might from “My Hero Academia,” Biscuit Krueger from “Hunter X Hunter,” Buu from “Dragon Ball Z,” Madara Uchiha from “Naruto,” and Trafalgar D. Water Law from “One Piece.” Developers have yet to confirm or deny this information. But seeing that dataminers gathered this details through files in the game, there is a huge chance of seeing these characters added to the roster within this year.